The prisoners who lived here came from different background. You can find the Freemasons, Jews, Poles, political prisoners, religious prisoners, and the people with birth defects, the mentally ill people, criminals, prisoners of war, homosexuals, and Bible students. All of the prisoners were used by the German Nazi as forced labor. They worked in the factories. 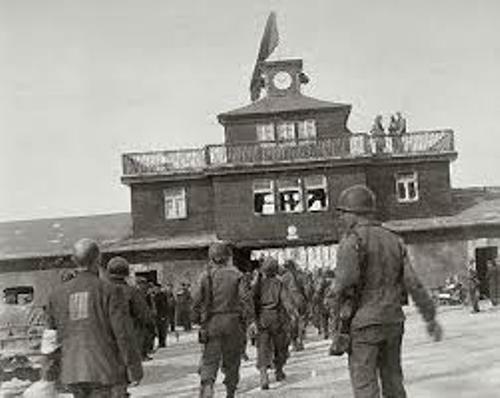 Buchenwald was used as an internment camp when Soviet Union occupied the country in 1945 until 1950. They called the camp as NKDV special camp number 2. 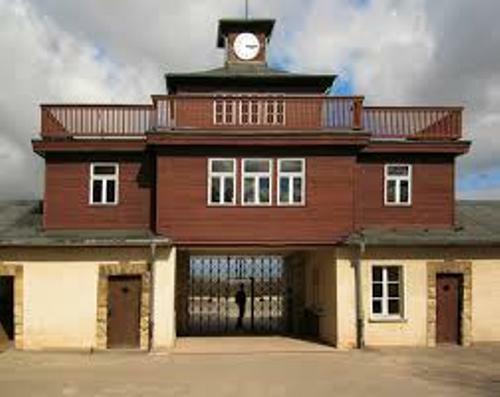 Today people can visit Buchenwald to see the museum and exhibition. You can also find a memorial here. Buchenwald was established by German Nazis in 1937. Jedem das Seine is the slogan that you can find at the primary entrance gate of the camp. The Nazis operated the camp until 1945. As I have stated before, Soviet Union used it as a NKDV special camp for Germans in 1945 until 1950. The East German Ministry of Internal Affairs got the camp from Soviet Union on 6 January 1950. At first, there was an attempt to call the camp as K.L. Ettersberg. 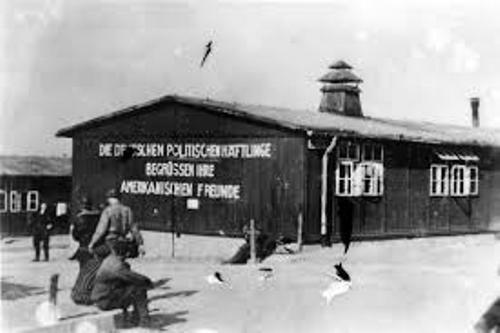 But the word Buchenwald was selected to name this camp. Buchenwald means beech forest. Check Facts about Auschwitz Concentration Camp here. 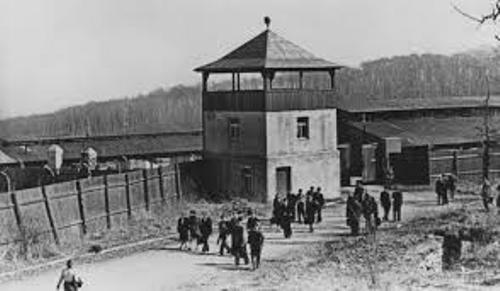 The number of prisoners located in Buchenwald was 238,380 individuals in April 1938 until April 1945. It included 350 western prisoners of war from the allies. The people who were locked in the camp came from different countries. 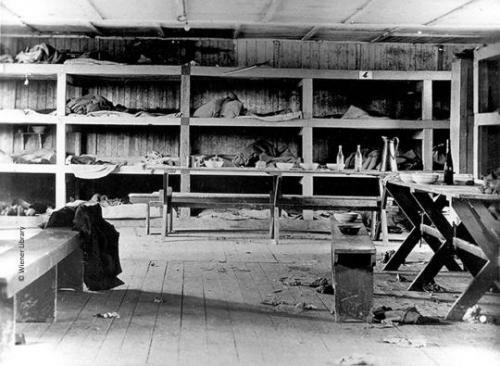 The death in the camp reached 56,000 people. On 24 August 1944, the American bombing raid occurred at the armament factory which increased the rate of casualties among the prisoners. Due to the raid, there were 388 prisoners killed and 2,000 prisoners wounded. In 1937 until 1941, Karl-Otto Koch became the first commandant on Buchenwald concentration camp. Ilse Koch was his second wife. People called her Die Hexe von Buchenwald or the witch of Buchenwald. This woman was famous with her brutal and cruel act. Get Facts about Belzec Concentration Camp here. Do you have any opinion on facts about Buchenwald?